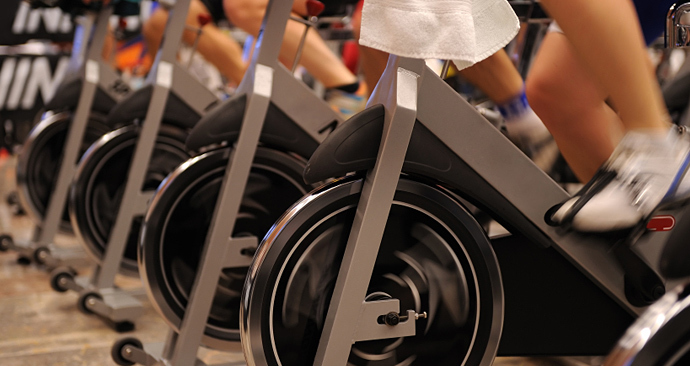 The club offers a diversified list of Group Fitness classes, such as Pilates, Cycling, Yoga, TRX and so much more. We have several great fitness studios as well as a gymnasium and a spin room for all of our classes. Our classes are offered throughout the day and are led by some of Reno’s best instructors. 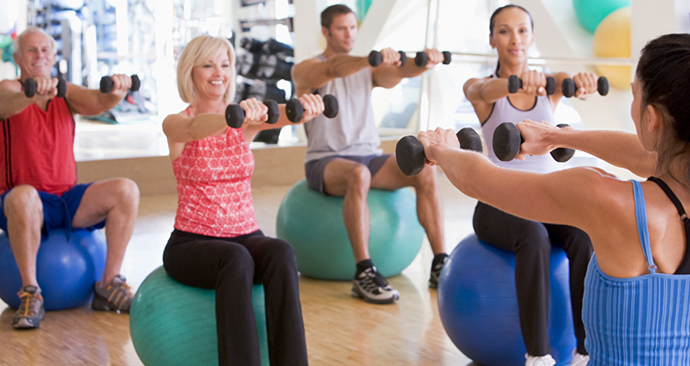 Caughlin Athletic Club offers premier personal training. We offer one-on-one, small group and team fitness programs as well as Sports Performance training. Dig deep and push your limits; its athletic, challenging, and result driven. For all fitness levels! Love to dance? Then this class is for you! A mix of hip-hop, disco, Latin mixed with kickboxing, and toning exercises. A total body resistance training workout using several different types of equipment and may include bursts of cardio! For all fitness levels. Balance, Core, and Stretching. This class is ideal for all ages and abilities. This is a full body, conditioning class that utilizes the step, weights, bands, and balls to increase muscle endurance and cardiovascular conditioning. The class includes intervals of cardio segments for a full body workout. Indoor Cycling meets Barre training in this strength and cardio combination class like no other. 30 minutes of challenging cycling revs your cardiovascular fitness, then you get off the bike and work your core, upper and lower body barre-style. This class will fly by so fast you will hardly know you are working so hard. A mat class that focuses on strengthening the muscles of the “powerhouse” abs, back, glutes and thighs. 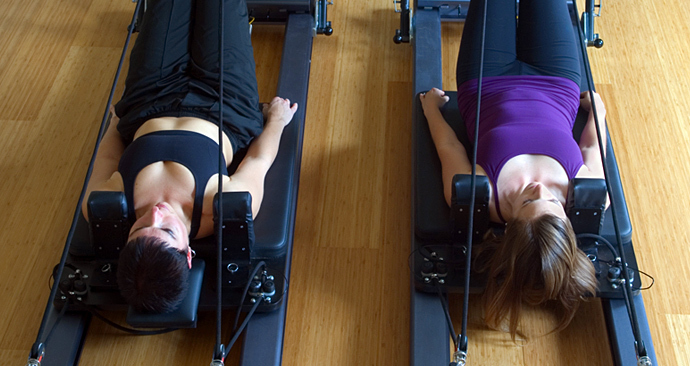 It is based on the teaching of Joseph Pilates and is on of the hottest new trends in fitness; come try it out! Build balance, core strength and functionality with equipment that mimics a variety of different outdoor sports such as the indo board, surfset, Bosu, TRX & Rip Trainer! For all fitness levels! This is an exercise system of slow controlled movement of the body, arms, hands, legs, and feet in coordination with mind and breathing, generating inward and outward calm. TRX is 60 minutes of power for all fitness levels! Strengthen all major muscles! Using TRX suspension training in a circuit format, be inspired as a group to reach a new fitness level. Interval training and muscle conditioning combined. A great overall body workout that will leave you wanting more. Linking classical yoga posture and creative variations to fluid movements using the breath. This class is fast paced and can be vigorous, but is still appropriate for all levels of experience (we always offer appropriate modifications). When mind, body, breath, and spirit unite in the flow, it becomes a moving meditation. Mario’s Yoga Class will incorporate movements to increase your flexibility through postures and stretching movements.